Many Charlottesville restaurants have seasonal menus. In a town so committed to local sourcing, Mother Nature demands it. 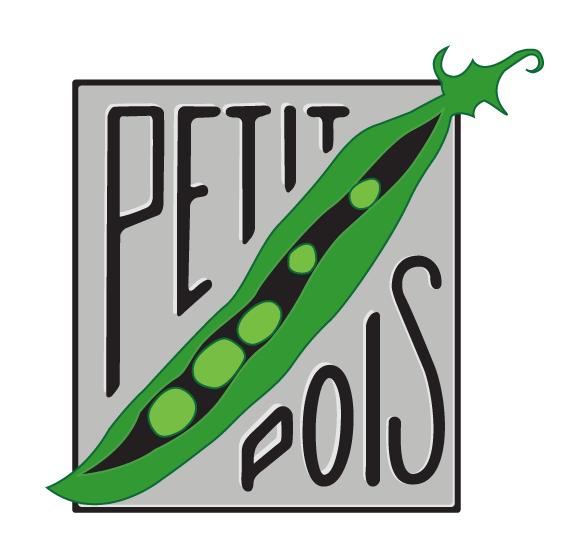 But, few restaurants transform themselves with the seasons as much as Petit Pois, the more casual and more affordable sibling of Fleurie in the center of the downtown mall. It’s like several restaurants in one. In winter, it’s the closest thing in Charlottesville to a French bistro, serving hearty French classics, faithfully prepared, in a cozy 25-seat dining room. In warmer months, a 65-seat patio draws crowds for optimal people-watching, epic lunches, and breezy dinners of lighter takes on locally-sourced French fare. Any time of year, there are few spots in town as reliable for a great meal. Though the menu changes seasonally, some dishes are year-round fixtures. Below are our favorites, the chef’s picks, and appearances in Five Finds on Friday, where a chef or personality has named a Petit Pois dish one of the best in town.